Update: Sony has come out to deny reports that it is ditching OLED development in favor of 4K LCD. The company says no such change of focus has been confirmed, and that it continues to investigate improving OLED TV production in order to ensure the technology's consumer future. Looking forward to an OLED TV from Sony? You might want to reconsider as the company is stopping all of its development around commercial OLED TVs in order to concentrate on cheaper 4K Ultra HD products, which use more traditional liquid crystal displays, according to Nikkei. 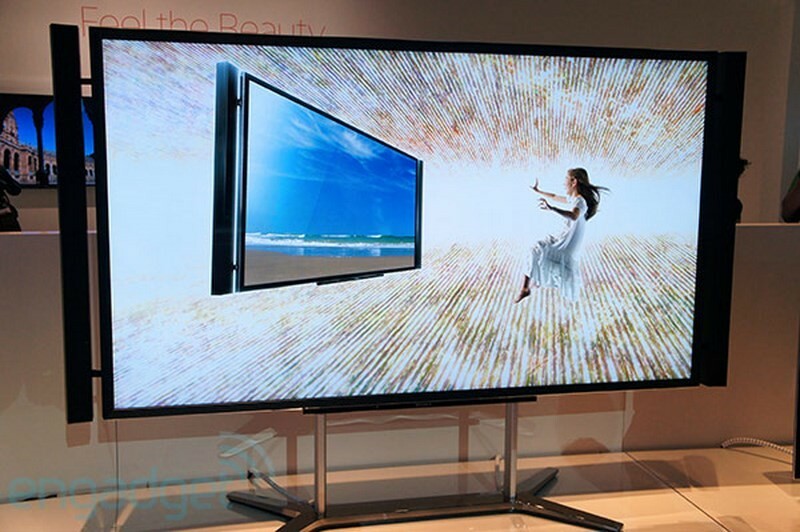 Sony was first to throw its hat in the OLED TV ring, launching its first unit back in 2008. Since then, many other manufacturers have shown interest in the technology but high manufacturing costs and lifespan issues have resulted in only a small number of OLED products actually hitting the market. On the other hand, 4K LCD sets are not only less expensive but also simpler to produce. Coupled with the fact that the company enjoys an industry-leading share of the global market for 4K TVs, accounting for over 20 percent of the total value of global shipments, the move makes perfect sense for Sony. As per the report, the 4K models will constitute around 40-50 percent of Sony's total lineup this year. However, the change does come at a cost for the company, which plans to trim the workforce on its consumer electronics division by 20 percent. Sony will also reassign the people now working to develop OLED TVs to other tasks, including development of 4K-related products, the report says.